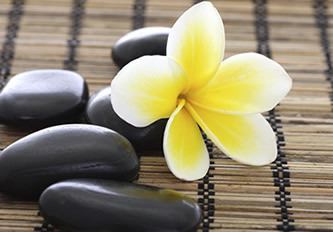 Hot stones can be incorporated into a Reflexology treatment to further enhance the benefits of the treatment. 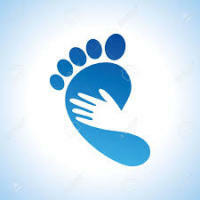 The heat helps to relax the muscles in the feet allowing the Reflexologist to work deeper in the reflex areas. The heat of the hot stones help to relax muscles in the feet allowing the Reflexologist to stimulate the reflex areas easier and if necessary provide a deeper massage. It is said that one stroke of a hot stone is equal to approximately five strokes of the hand and longer lasting effects are felt by the patient, compared to a regular finger Reflexology treatment.